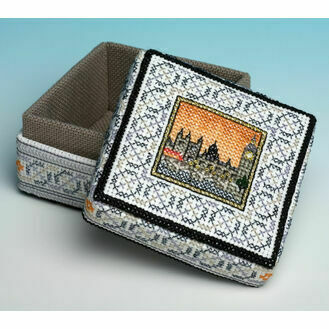 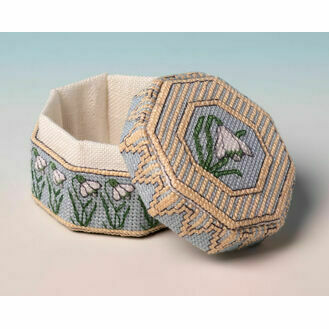 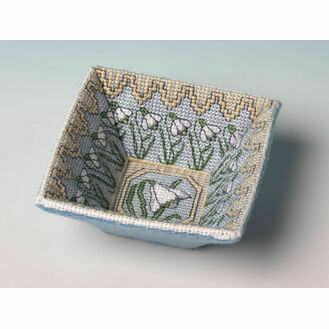 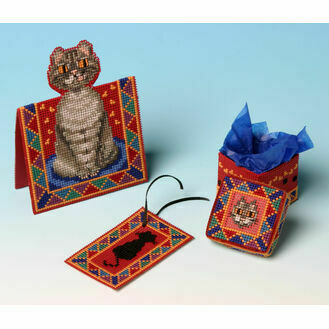 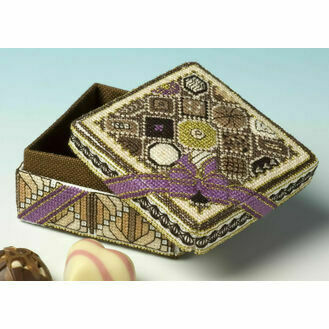 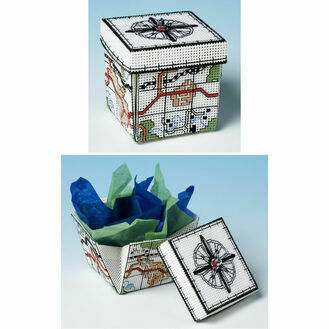 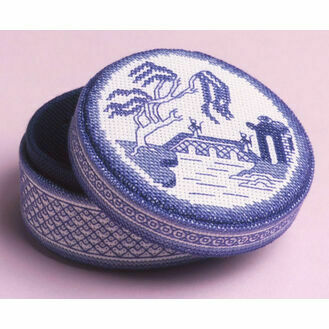 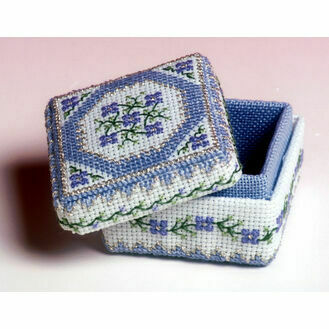 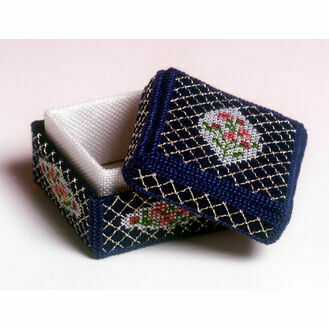 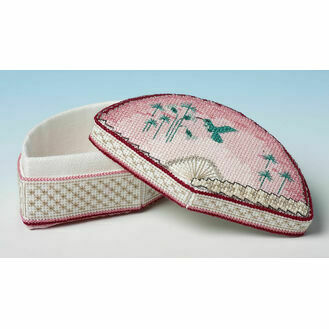 Create a truly unique present with our range of 3D boxes cross stitch kits from The Nutmeg Company. 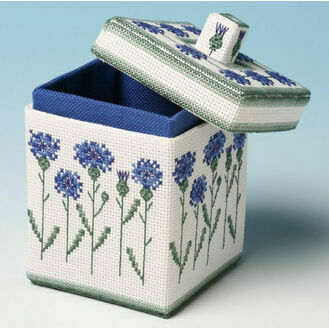 Practical and decorative, these boxes are easier to create than they look, and are perfect for holding your favourite items. 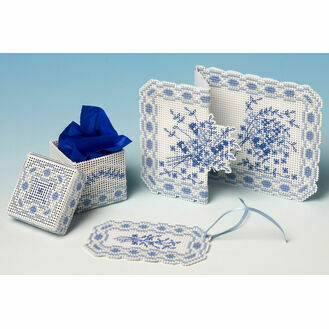 Our range of 3D boxes are perfect for all occasions, with boxes for Birthday's, Christmas and all of those other special occasions.